Magnesium is an essential mineral that is involved in many different processes in the body. For example, magnesium plays a role in about 300 metabolic reactions as an enzyme or coenzyme component (more information on magnesium and its functions in the human body). Organic Magnesium for muscles and nerves. Magnesium also plays a key role in cell division. Magnesium exists in the form of various salts, which differ in terms of bioavailability and the proportion of elemental magnesium. 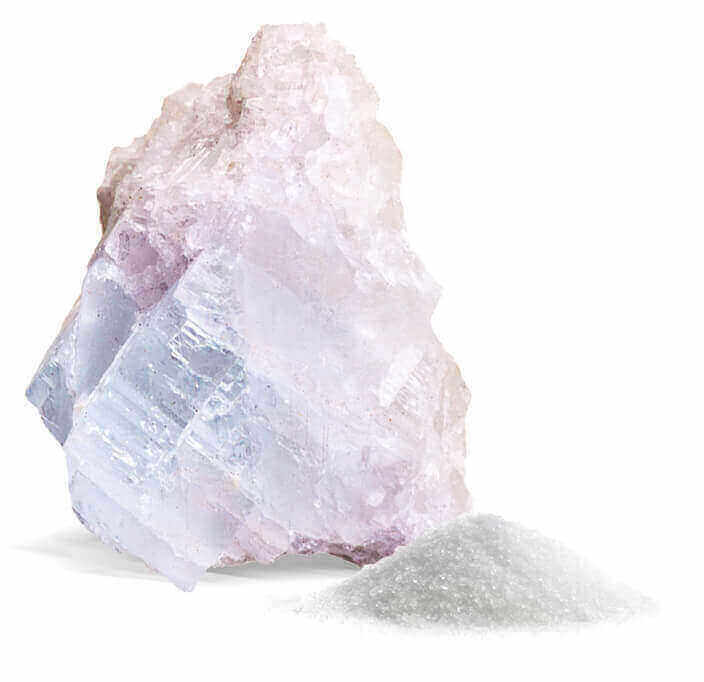 Magnesium Vida contains a mixture of organic and inorganic magnesium salts which have the highest possible bio-availability, yet without side effects such as a laxative effect or the absorption of iron. Many products contain magnesium oxide. 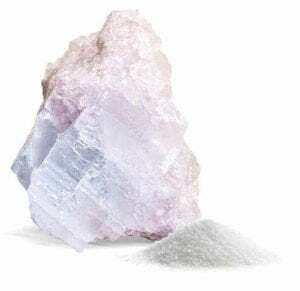 This is a favourable variant since magnesium oxide has a high density of magnesium and therefore the less raw material is needed to meet the daily requirement. However, the absorption of magnesium oxide is controversial and disputed. People with an increased need for magnesium, e. g. during exercise, pregnancy and breastfeeding or during a period of growth. The typical diet of the western industrialized countries tends to favour calcium over magnesium. Contains magnesium from magnesium taurate, magnesium chloride, magnesium malate and magnesium carbonate. Magnesium Vida contains 60 Capsules made up of the following Magnesium salts: 270 mg Magnesium-Taurate, 265 mg Magnesium-Chloride, 250 mg Magnesium-Malate und 235 mg Magnesium-Carbonate. 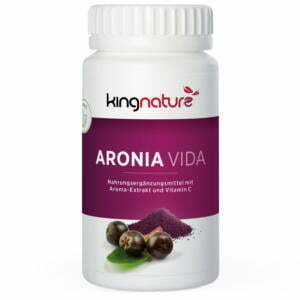 Contains 187 mg elementary Magnesium per Capsule. Net Content: 68 g. We exclusively use Vegi-Capsules, made from vegetable material (HPMC) without gelatine. We have Magnesium Vida in stock. Magnesium Vida is also available from your Pharmacy or Druggist (Pharmacode 7296713). Take 2 Capsules daily with sufficient fluids.